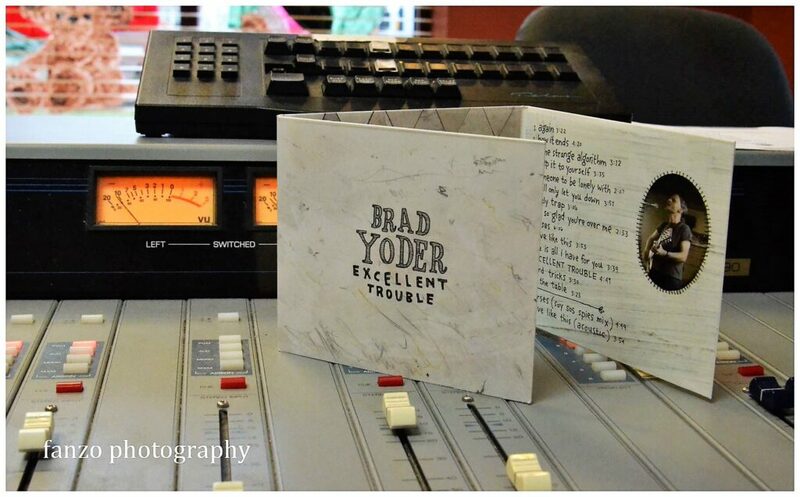 Yoder has managed to sell more than 7000 copies of his five self-released CDs, including 2010’s Excellent Trouble, 2007’s Someday or Never, 2002’s Used, 1999’s Talk to Total Strangers, and 1997’s debut CD, Best Sunday Heart. Music from these releases have also been featured on CBS’s “NUMB3RS,” NPR’s “Car Talk,” ABC Family Network’s “Beautiful People,” and as part of the Pittsburgh Regional History Center’s 9/11 Memorial Exhibit. 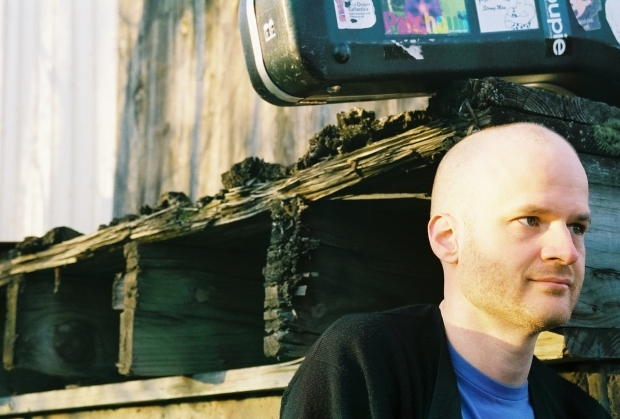 As his website bio explains, “It’s Brad’s unique mix of humorous, poetic, political, funky and edgy original songs, covering a musical range from folk to indie rock (with unexpected musical and lyrical twists) that has earned him a loyal following, ranging from little kids to retirees. We recently asked Brad a few questions about himself, where he comes from, and what drives his passion for songwriting. Some of the answers may be surprising. 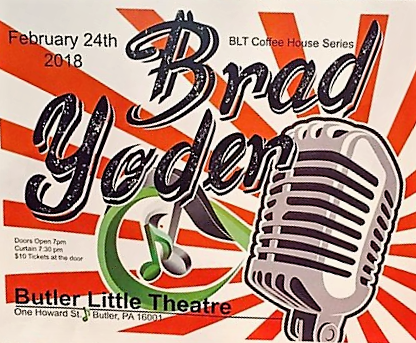 Brad Yoder: I’ve entered lots of songwriting competitions for fun over the years — sort of like buying a musical lottery card. I’ve had several friends who have been finalists in the past, so I had heard about it from them. This is the first songwriting competition of this sort I’ve gotten into. WAMFest: As a native son of Pittsburgh, Pennsylvania, what would you say it is about the music scene there that has helped you be successful, and what do you see that could be done to make it even more successful for up and coming musicians in the area? Yoder: Well, I’m not exactly a “native son”(Maybe an adopted son? ), though I’ve now lived in Pittsburgh for 24 years. Pittsburgh has a vibrant and supportive music scene, and I deeply appreciate the encouragement and inspiration I get from my musician friends. That being said, it would be great if Pittsburgh had more, better venues, and especially a stronger culture of going out to hear live music, as opposed to just going out to drink beer — not that the two are mutually exclusive. But, some good things are happening. 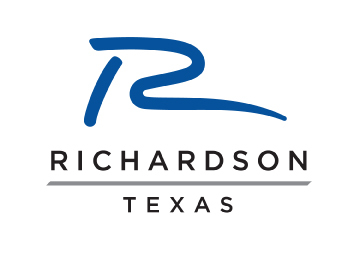 It’s exciting to see the scene invigorated as new folks move here, and as new venues open. A) What is it that draws you towards writing and performing acoustic music instead of doing something else with your life? Yoder: Full disclosure: these days, my “main job” is tutoring math. But, I’ve been fortunate to do music as a 40-60% job for 20-plus years. Writing and performing music are the only things I know which combines the intensely personal with a deep sense of being connected to community! The fact that I can write a song and have it matter to another person is amazing to me. It’s a miracle really, even if the relative number of people who know and care about my songs is small. B) What is it about your music that separates it from other performers in your genre/style, and how did that difference come into being something recognizable to you and your listeners? Yoder: Well, the obvious answer is that my songs are unique because I wrote them, and I’m a specific human with unique experiences. I think I write songs that are unexpected, that take interesting twists both lyrically and musically, and which potentially may surprise listeners. Not everyone wants to work that hard, but I’m grateful that I get to write and play for whoever shows up to listen. Yoder: There are so many! I love thoughtful, heartfelt, creative, personal songs which surprise me, and there is no shortage of songwriters who can do that. The short list would include Joni Mitchell, John Prine, Elliott Smith, Ani DiFranco, Dan Bern, and Judith Avers… I’ll stop there, but it’s a really long list. I love songs that take root in my brain and hang around for a while, like “Poison Oak”, a Lucy Clabby song from Pittsburgh alt-folksters Buffalo Rose. Great songs are distilled — they squeeze big truths into just a few words, and I love that. Here’s one — “People in the Hole”, by Catherine Feeny. I could tear up just remembering that song exists. B) What does it take for something to inspire you two write a song about it? Yoder: That is totally unpredictable! Often, things which seem like obvious “song material” don’t end up in a song, while something seemingly small and minor may spark things. Really, if you’re paying attention — something I try to do, with varying degrees of success — then any day is filled with moments and details which are the seeds of great songs. Catching and cultivating them is often hard, but the seeds are everywhere. WAMFest: Describe what it’s been like for you to get to where you are now, and what were some of the most difficult obstacles you’ve had to overcome, and also what have been some of the things that have happened to you along the way that were special – made you look at things in a different light? Yoder: I think the most important thing is to just keep doing the thing you’re hoping to get better at, and not judge the process too much. There’s no substitute for mileage. I’ve struggled with self-doubt, as I think most creative people do. And I’ve felt sadness when I haven’t given music the time and attention it needs. But mostly, I’m grateful to still be musically active, and that I still write a new song every now and again that I’m excited to play for people. WAMFest Bonus Question! If you are chosen as the winner, what will you do to celebrate? Yoder: It may sound cliché, but I already feel like I’ve won just by being invited to be part of this. I look forward to celebrating how inspired I am by listening to my fellow contestants, and enjoying how many different ways there are to make good songs. It’s humbling, and exciting to be part of the song-making community. Brad Yoder will compete in the Al Johnson Performing Songwriter Contest on Saturday, May 19, 2018 at 11:30 a.m. on the United Healthcare Singer Songwriter Stage in the Eisemann Center. Brad will also perform on Sunday, May 20, 2018 at 1:30 p.m. on the CityLine Stage at the 26th Wildflower! Arts & Music Festival. Tickets available www.wildflowerfestival.com and more information about the contest: http://www.wildflowerfestival.com/songwriter-contest/.